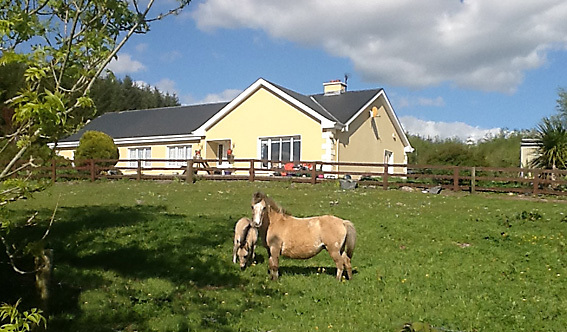 Hillview Farmhouse B&B is set in a beautiful rural area in the the heart of the East Clare Lakelands. It is a delightful farmhouse where you will enjoy the warm, friendly hospitality of Trish, who pays special attention to all guests and can help with arrangements for angling activities, entertainment, dining and suggested touring options. 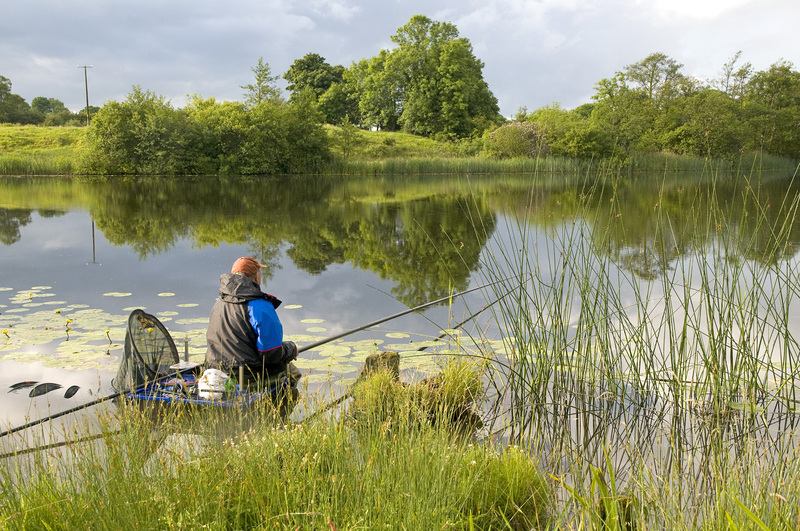 The Lakelands district of East Clare is one of Ireland’s premier angling areas, famous for its coarse and pike angling. 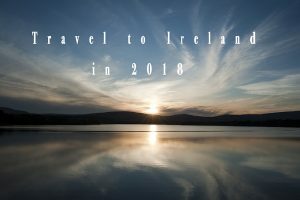 The River Shannon and Lough Derg are nearby. 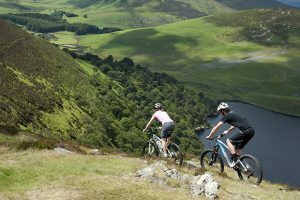 Apart from great fishing, there is something for everyone to enjoy with local walking trails, cycling, horse-riding, tracing your ancestry, or just relaxing and touring the great attractions of the area. Evening meals and packed lunches available. The villages of Tulla, Broadford and Feakle are surrounded by some 30 to 40 lakes collectively referred to as the East Clare Lakelands. They are grouped between the River Fergus and lakes to the west and Lough Derg to the east. 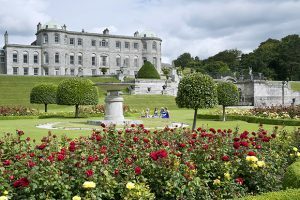 Limerick City to the southeast is just a short drive away. Lough Derg– Apart from having huge stocks of bream, hybrids and roach, the largest pike ever recorded anywhere in the world, 90lbs, was captured here. Lough Graney– is one of the largest lakes in East Clare with plenty of bream, roach, tench, hybrids and pike. Lough Bridget (Silvergrove) – is about 50 acres in size and is only one of a string of lakes offering quality trench and plenty of rudd, bream, pike, perch and hybrids. Kilgory Lough–is primarily a bream fishery and has good stocks of tench, rudd, roach, perch, and pike. Doon Lough– is about 100 acres boasting good stocks of bream plus tench, rudd, roach, perch. Other outstanding fisheries include Clondanagh, Doon, Kilgory, Clondorney, Clonlea, Graney – and the River Shannon is always worth a trip.